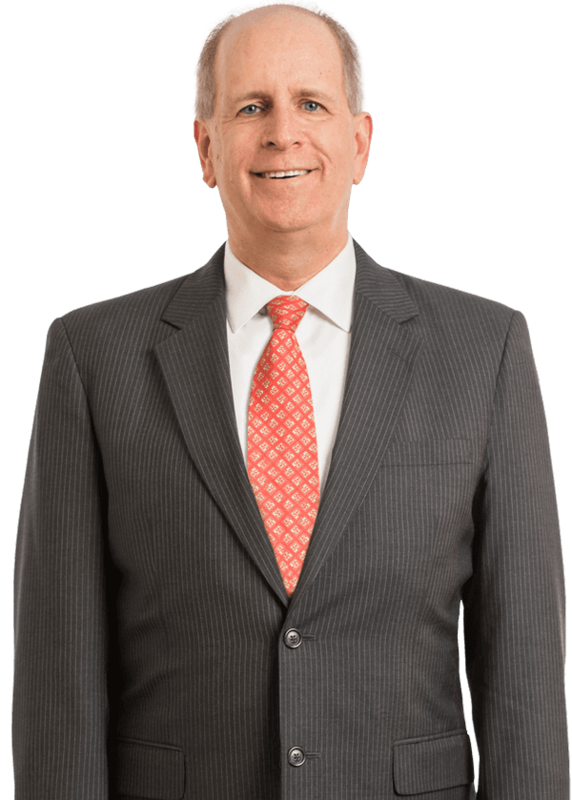 Harold Saul has aggressively handled extensive personal injury claims, including traumatic brain injuries, significant injuries to property or business and wrongful death claims in both State and Federal Court. 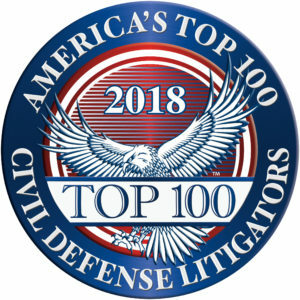 More recently, Harold has developed a specialty in Construction Defect cases, handling these complex claims in presuit, state court and arbitration. Harold has prided himself on service to clients, determining early on in each case a potential resolution strategy so the client's goals for each case are met. This involves communication with the client to develop a strategy, updating that strategy and in most cases, making an early offer. Harold is a seasoned litigator, having tried well over 100 cases to verdict. While most cases will not go to trial, this experience is recognized by his opposition and allows for successful resolutions as they know if necessary, Harold will take a case to trial. Harold has also utilized this vast experience in educating claims professionals and other colleagues on topics and strategies relating to all types of claims, as Harold is certified by the State of Florida as a Continuing Education Instructor. Harold inherited Polycystic Kidney Disease and his kidneys failed in 2010. Harold was fortunate to receive a kidney transplant in 2012 and during the entire never missed a step both inside and outside the courtroom. As a result of his disease, Harold has "given back" to the community thru involvement in various charity organizations focusing mainly on Kidney Organizations. This includes fundraising, lobbying the United States Congress for funding for research, as well as providing education to the general public and patients about kidney disease and organ transplantation. He is the co-chair of the Walk for PKD in Tampa and has previously served as a National Board member for the PKD Foundation and the National Kidney Foundation. He has also served as President of the National Kidney Foundation of Florida.